In almost all developed countries of the world, residents and citizens have to pay a certain portion of their annual income to the government in terms of tax. The percentage of tax varies from one country to the other. In some countries, the tax rate is very high whereas there are some countries where people do not pay taxes at all. Here is a list of 10 countries that impose highest taxes to its citizens. 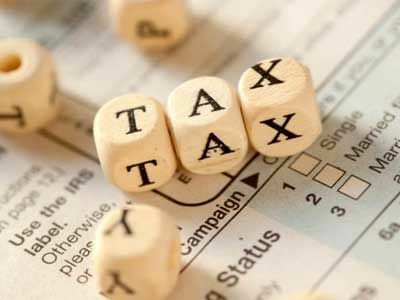 Taxes are charges under numerous categories such as Income Tax, Sales Tax, and Property Tax. 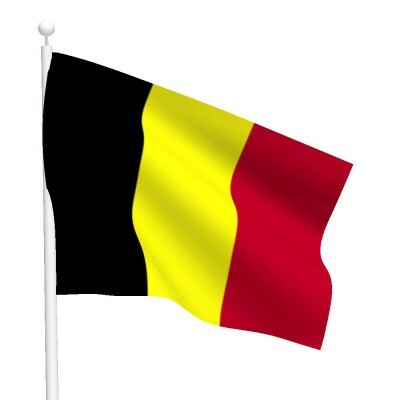 Citizens of Belgium pay more tax than citizens of any other country in the world. Tax rate is Belgium can go as high as 56% of a citizen’s per annum earnings. 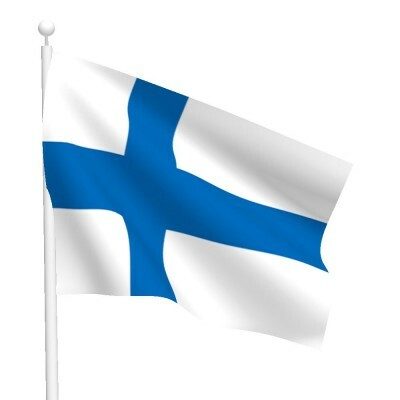 Finland is ranked number 2, of the 10 countries that impose highest taxes to its citizens. Finnish citizens pay as high as 46.6% of their annual income in terms of taxes. 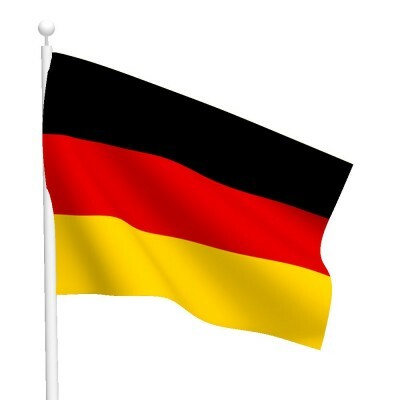 With a tax rate of 45%, Germany is ranked number 3, of the 10 countries that impose highest taxes to its citizens. Various press reports claim that every year, Germans are migrating to countries like Australia, Switzerland and the US, primarily because of the high tax rate in Germany. 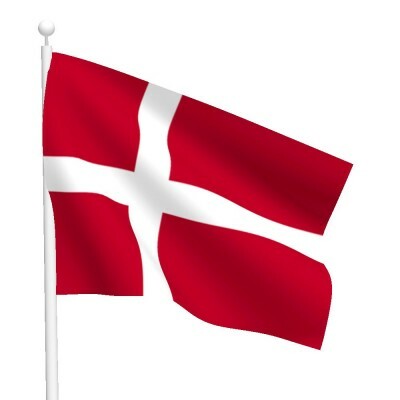 A tax rate of 44.4% puts Denmark at number 4, of the 10 countries that impose highest taxes to its citizens. A high pension rate in Italy, 14% to be exact, directly results into a high tax rate which is 40%, so that the country’s budget can be balanced. Italy is at the 5th place amongst the list of 10 countries where citizens pay highest amount of taxes. In France, citizens pay 40% of their annual income towards tax whereas businesses pay 33.3% of their annual earnings in terms of tax. France is currently at the 6th place amongst the list of 10 countries where citizens pay highest amount of taxes. 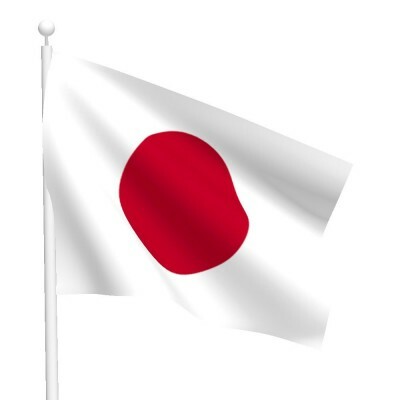 Japan is ranked number 7, of the 10 countries that impose highest taxes to its citizens. 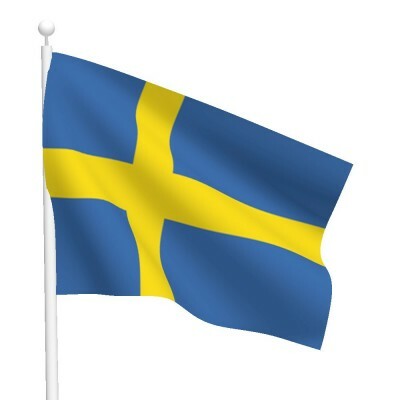 Sweden is one of the most flourishing economies in the world. It is at the 8th place amongst the list of 10 countries where citizens pay highest amount of taxes. 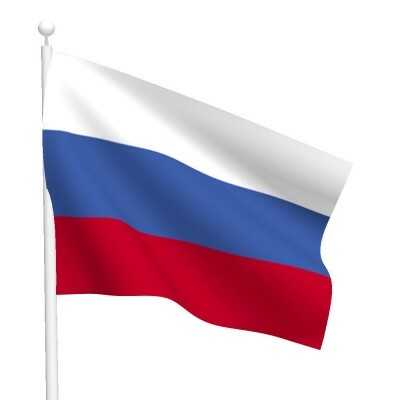 Russia is ranked number 9, of the 10 countries that impose highest taxes to its citizens. 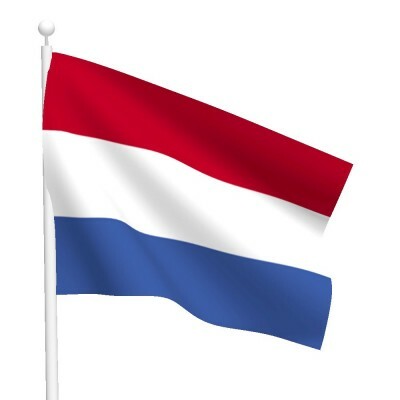 At the bottom of the list of 10 countries where citizens pay highest amount of taxes is Netherlands.